– Embedded software is increasingly at the heart of today’s innovative products. It’s key in defining the functionality and controlling the electrical and mechanical systems in the products we rely on every day. In airplanes, automobiles, trains, or medical devices, for example, failure can result in injury or loss of life. Extra care and effort is required to ensure the safe operation of the system for the safety of users and to avoid costly product recalls. 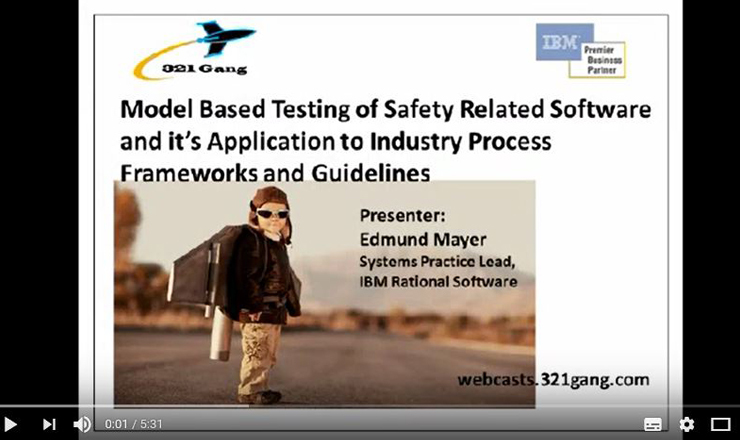 For code where safety is critical, companies must comply with strict development standards and guidelines, such as DO-178C and DO-178B for commercial avionics, ISO 26262 for automobiles, IEC 62304 for medical devices, or IEC 61508 for general functional safety. It is each company’s responsibility to produce evidence that they follow good development processes, such as traceability from requirements to implementation, sufficient testing, and that their tools do not introduce errors in the product. 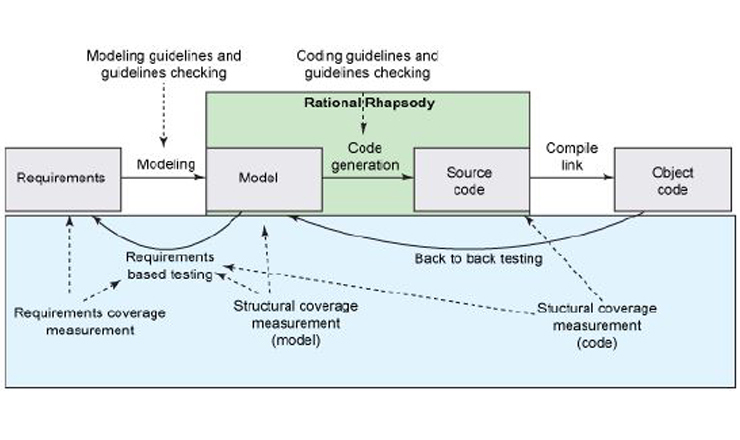 IBM Rational DOORS and IBM Rational Rhapsody Test Conductor are qualified with TÜV SÜD qualification assessments according to ISO 26262, covering ASIL A – D applications. The qualifications are based on an application-specific verification workflows and Safety manuals. The workflow documentation, Safety Manuals TÜV SÜD certificates, and additional tools and artifacts for ISO 26262 are provided in the IBM Rational DOORS Kit for ISO 26262 and IEC 61508 and the IBM Rational Rhapsody Kit for ISO 26262 and IEC 61508.